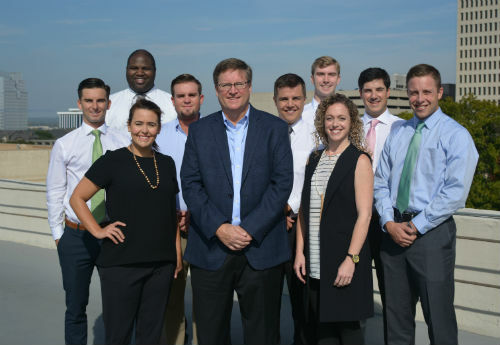 Higginbotham’s growth initiatives over the past year mirror the strategy it’s had in place for more than two decades, which has led the firm to become the largest independent insurance broker in Texas. As part of its single-source solution for clients, Higginbotham has developed in-house services for risk management and employee benefit administration. Known as Day Two Services, these offerings are provided to clients after they secure insurance on day one. From contract review and safety programs to employee communications and compliance, this comprehensive portfolio of services maximizes cost control and convenience. Higginbotham continues to add to Day Two Services as clients’ needs evolve. 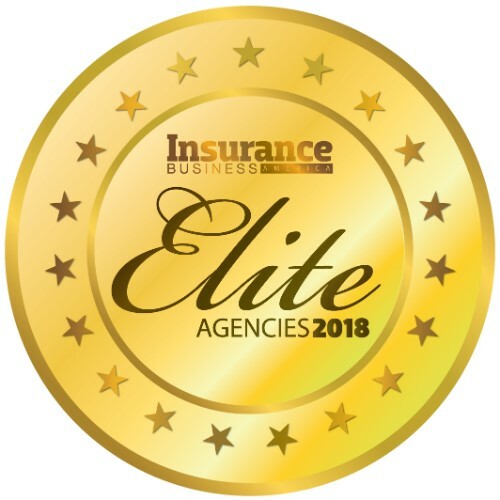 The brokerage is also continuing to expand its industry verticals by developing internal expertise and hiring experts in key segments, including energy, aviation, homeowners associations, life sciences and trucking. Higginbotham ensures the perpetuation of its single-source solution by investing in the next generation of producers. Its New Producer Mentor Program supports young professionals with licensing and sales training under a seasoned mentor. 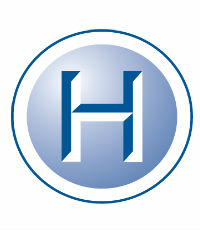 The firm also conducts continuing education courses through Higginbotham University.